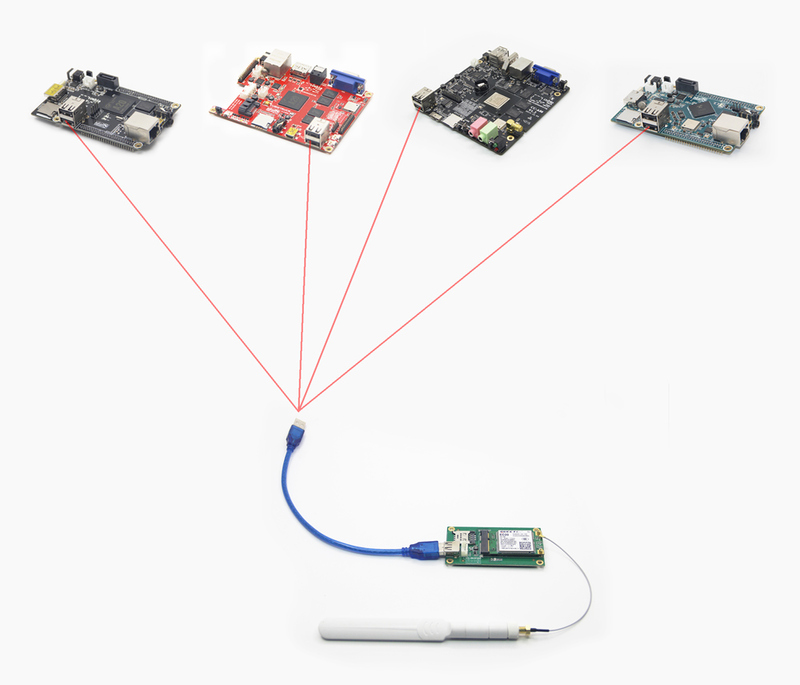 CubieBoards support Ethernet and Wifi to access the network in most cases. But if you need to access the Internet any where, then need to use the mobile communication network. As we known, WCDMA is most widely used mobile communication standard all over the world. If want to get a faster data rate, we should consider the 4G communication technology. 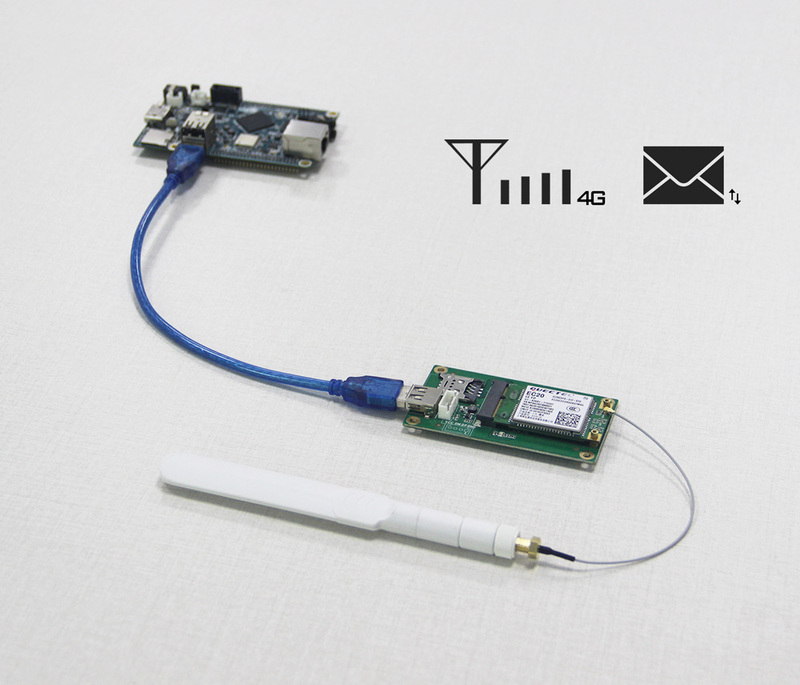 So that we decided to develop a USB 4G LTE module with can be used with all CubieBoards. This module not only can be used for development, but also can be used to assemble the finished products. After comprehensive consideration, we cooperate with Quectel and choose the EC20 LTE series module. EC20 Mini PCIe adopts the standard MiniPCIe and provides global network coverage on the connectivity of LTE. It delivers 50Mbps-up and100Mbps-down data rates on LTE FDD networks and can also be fully backward compatible with existing UMTS and GSM/GPRS networks. 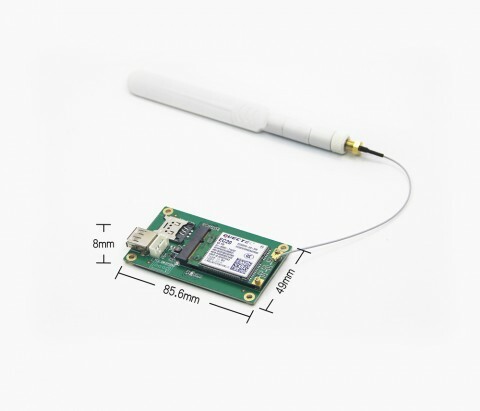 It contains three variants: EC20-E Mini PCIe, EC20-A Mini PCIe and EC20-C Mini PCIe, which makes it backward-compatible with existing EDGE and GSM/GPRS networks to ensure that it can connect even in remote areas devoid of 4G or 3G coverage. 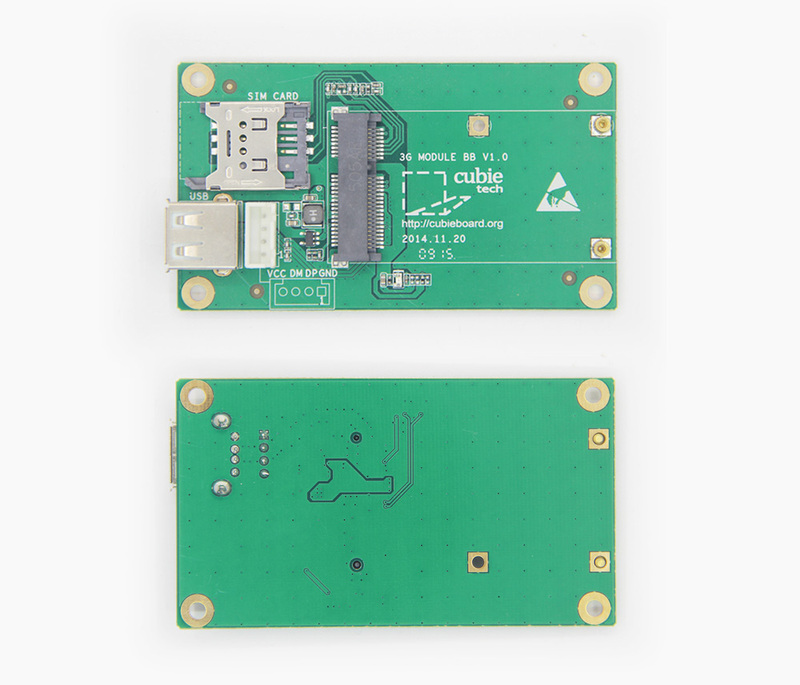 USB 4G LTE module is a 4G communication module based on EC20 mini PCIE card that adopts LTE standard. It’s a USB interface add-on board for CubieBoards, and can bring wireless data connection service for it. Because of its easy to use and easy to assembly, this board can used in development together with CubieBoards and also can be used in finished products as well. EC20 is a series of LTE-FDD/LTE-TDD/WCDMA/TD-SCDMA/GSM wireless communication module with receive diversity. 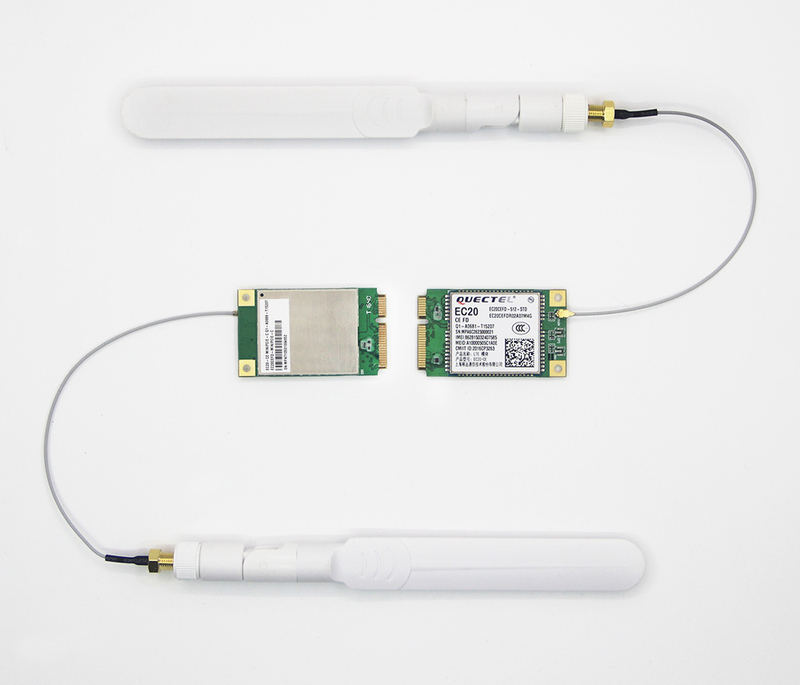 It provides data connectivity on FDD-LTE, TDD-LTE, DC-HSPA+, HSPA+, HSDPA, HSUPA, WCDMA, EDGE and GPRS networks. 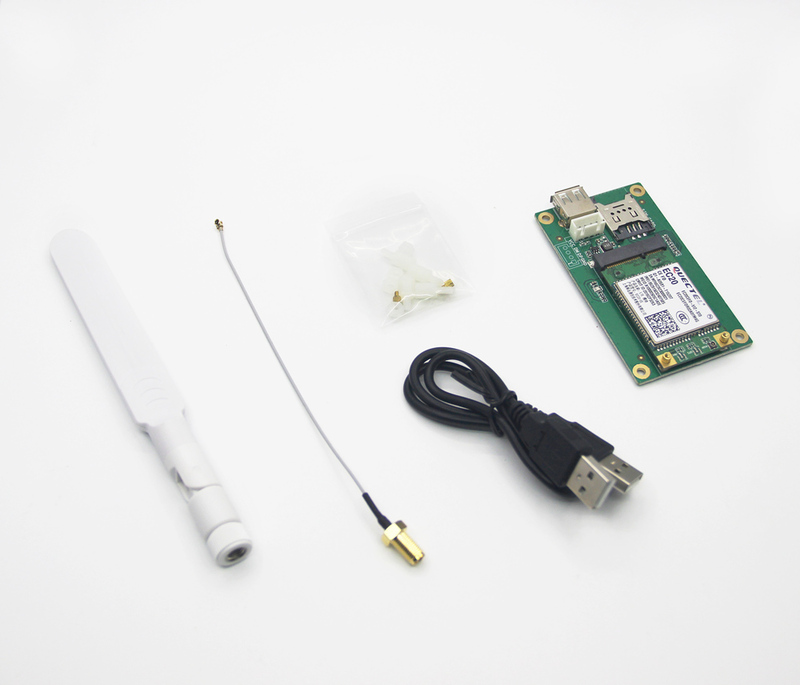 It can also provide GPS/GLONASS1) and voice functionality for your specific application. EC20 contains three variants EC20-A, EC20-C, and EC20-E. In the shipping package, we supply the USB cable and the external antenna to obtain the good signal. If you don’t like the USB cable and antenna in finished products, you can do some modifications. 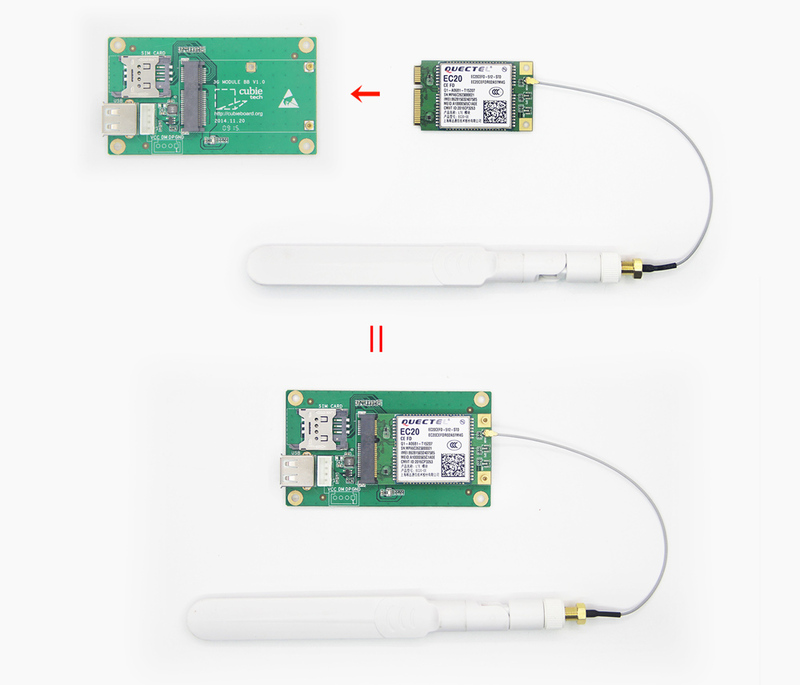 The USB signals can use header pins to connect and the antenna also can be replaced by another type after the signal matching and test.